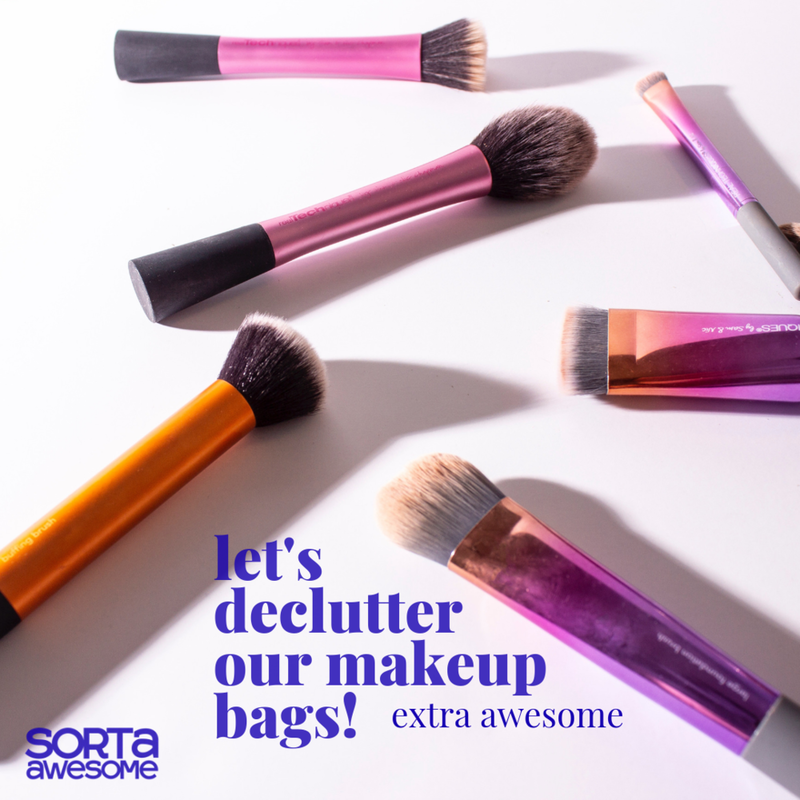 Extra Awesome: Let's declutter our make-up bags! Hey Awesome, decluttering doesn't have to be all fun and no play! Tune in to this Extra Awesome episode to hear Meg and her sister Emily tell you when, how, and why to declutter your makeup bag! They share tips on when to toss that mascara tube, how to clean your brushes, and which lipsticks are their go-to, never-leave-home-without-it picks.